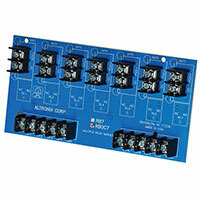 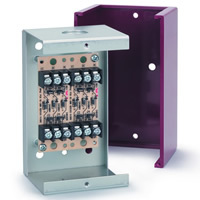 Multi-Purpose Relay 10A SPDT 4 Position Track-Mount Encl. 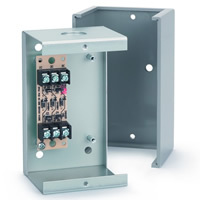 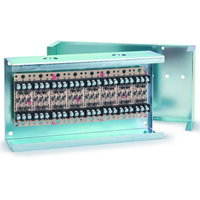 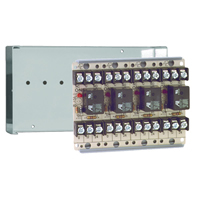 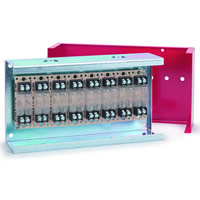 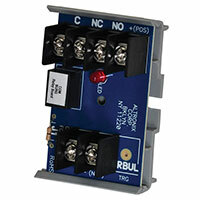 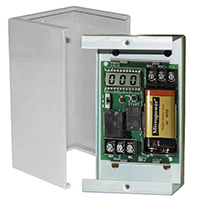 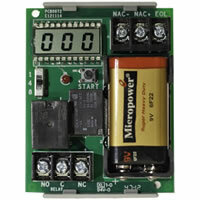 The Space Age Electronics SSU-MR-704/T is a 4 position, 10A SPDT multi-purpose series relay which comes with a track-mount enclosure. 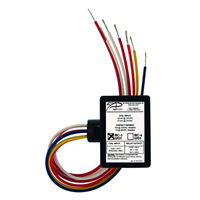 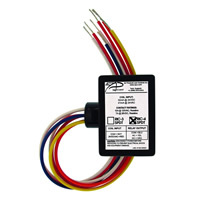 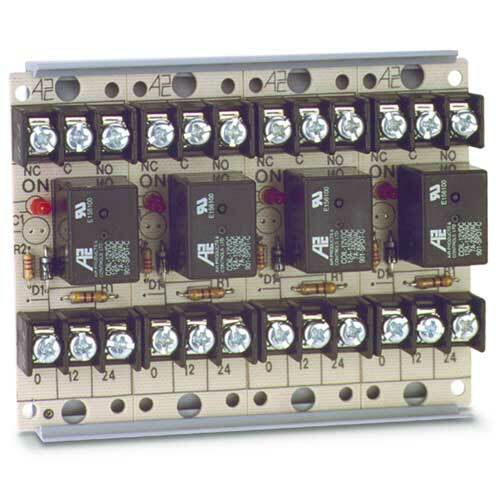 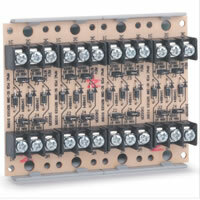 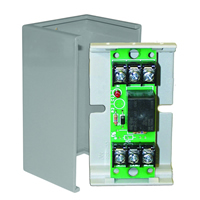 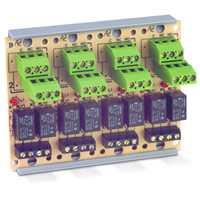 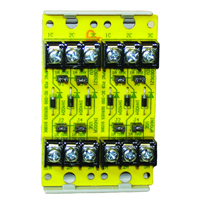 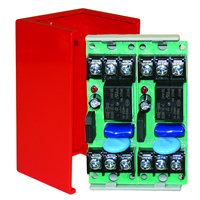 Q: Are these latching relays?